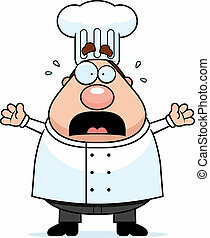 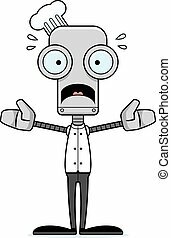 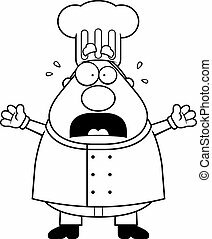 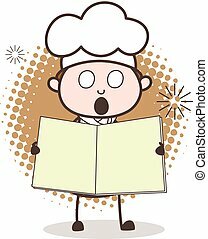 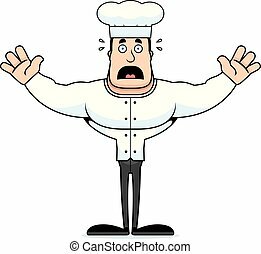 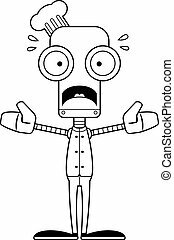 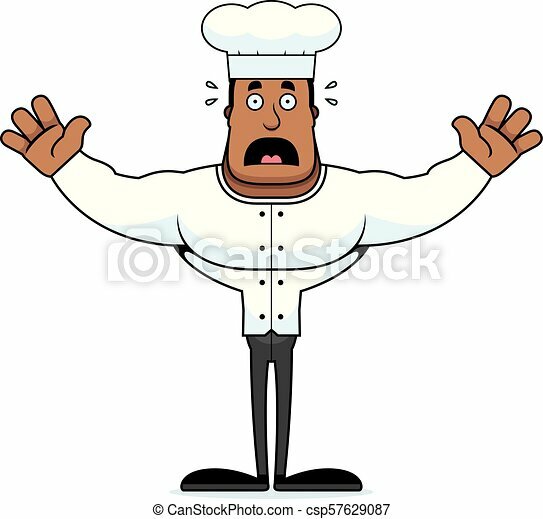 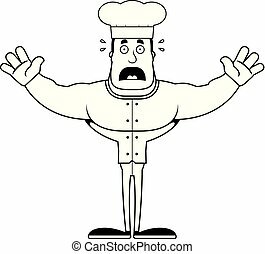 Cartoon scared chef. 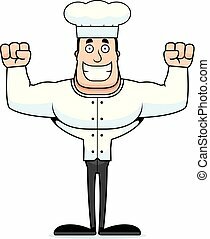 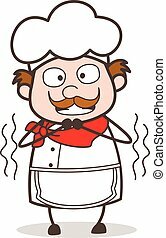 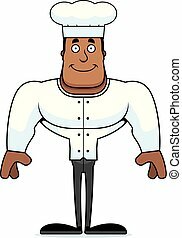 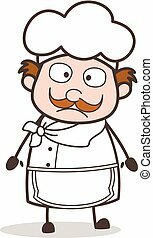 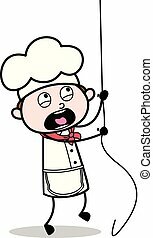 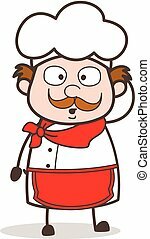 A cartoon chef looking scared. 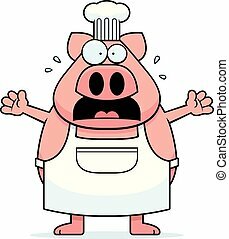 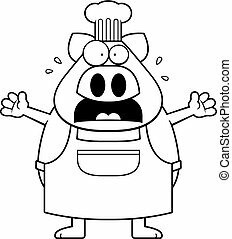 A cartoon illustration of a pig chef looking scared. 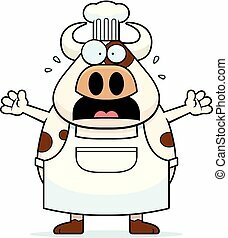 A cartoon illustration of a cow chef looking scared. 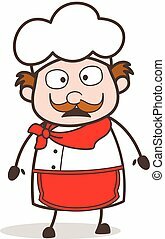 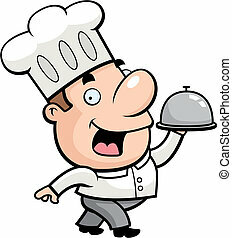 A cartoon chef serving food. 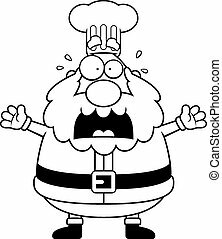 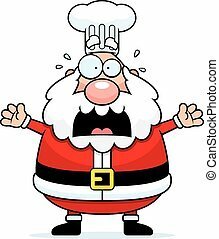 A cartoon illustration of a Santa Claus chef looking scared.